The heyday of film noir came in Hollywood during the mid-1940s up until the mid-1950s. Rather than being a genre, noir is a more a style of filmmaking focused around crime elements, clever use of shadow and lighting, morally ambiguous heroes, and sexual motivations. There are many elements of film noir that have made their way into other types of movies, and a modern spin on the style is often known as neo-noir. 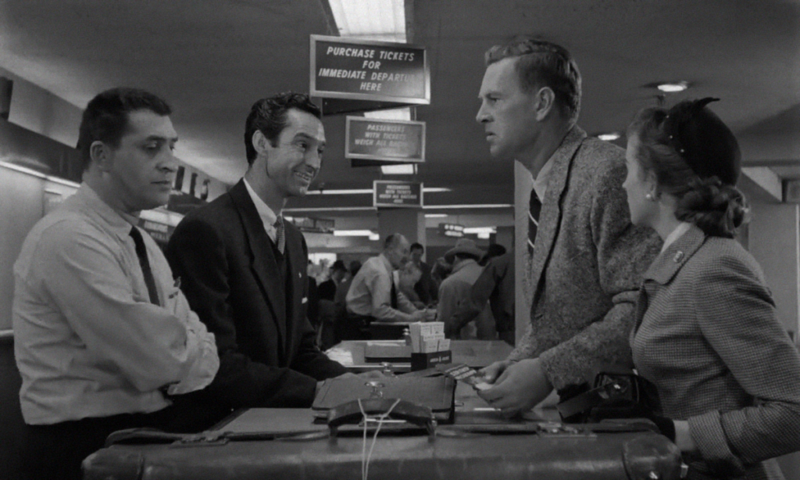 Many noirs can take place in settings different from the big city, though most are definitely city-based. Hard-boiled detective dramas are almost always categorized as film noir, and there is usually the constant of a private eye and a femme fatale. Here is a list of some of the best film noir movies ever made – some of them you’ll know, others you may never have heard of. Humphrey Bogart and Lauren Bacall could always set any movie alight, and this is one of the best movies they made together. The film, adapted from Raymond Chandler’s novel, is considered one of the most iconic noirs in Hollywood history. 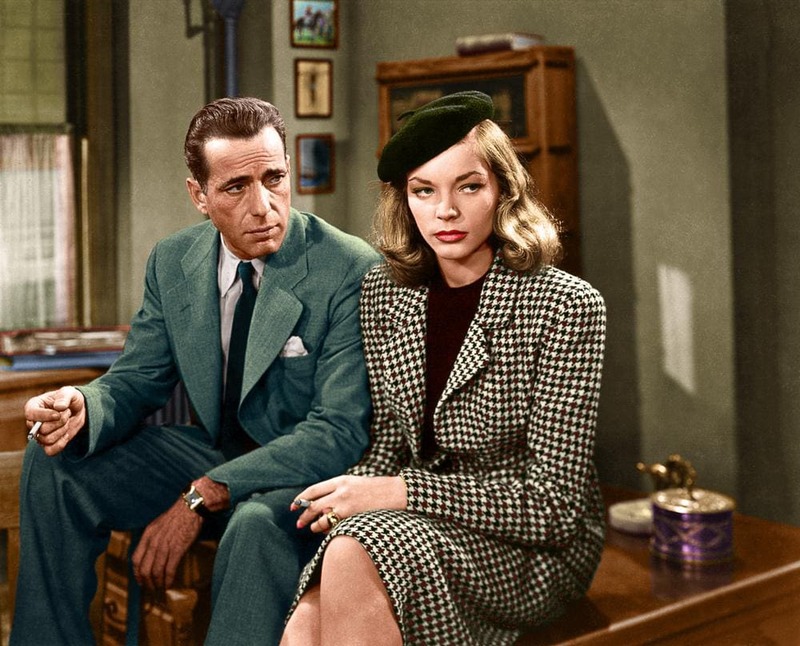 Bogie plays the grizzled PI Philip Marlowe, and his chemistry with Bacall’s Vivian adds an extra dimension. The movie is full of twists and turns, and helmed beautifully by a master of noir in Howard Hawks; this movie is a definite must-see. Legendary Hollywood director Stanley Kubrick made one of the best films of his career at the age of just 27. In 1956, the enigmatic and reclusive Kubrick made The Killing, a crime-noir masterpiece that would be the main inspiration for Quentin Tarantino’s Reservoir Dogs. The film follows a heist gone wrong, with a plan to steal $2 million from a racetrack. The movie set Kubrick on the road to a hugely successful career as a director. The Coen Brothers’ debut feature is a sprawling, atmospheric, and thoroughly enjoyable movie. With a fantastically tight script, and some excellent performances by M. Emmet Walsh and Frances McDormand, Blood Simple is a more modern take on the noir style, and it works perfectly. The notion of a “simple” crime spiraling out of control would go on to become a trademark of subsequent Coen Brothers movies, and it’s done brilliantly here. Billy Wilder’s 1944 classic Double Indemnity is often cited as one of the finest film noirs ever. With expert directing and a sparkling screenplay, the movie set the benchmark for noir for years to come. The movie follows Fred MacMurray as an insurance salesman seduced by Barbara Stanwyck’s Phyllis into murdering her husband. 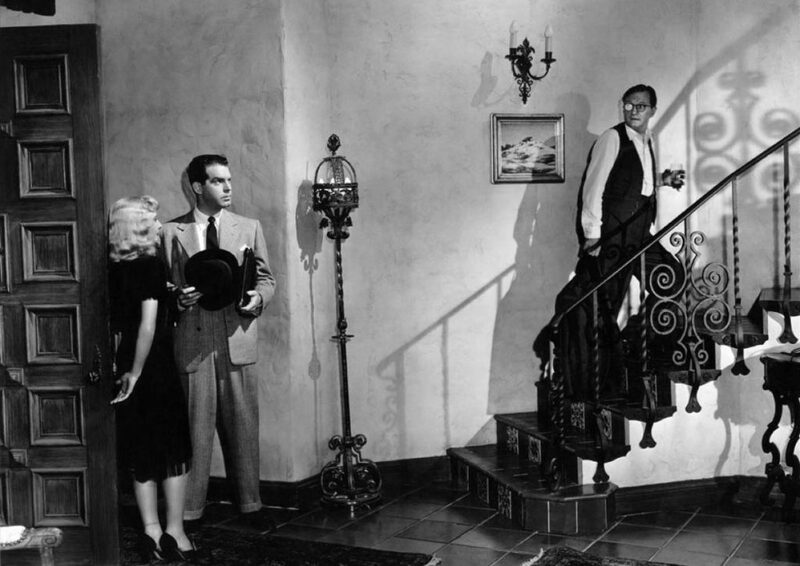 Over 70 years after it was first released, Double Indemnity remains as fascinating and compelling as it ever was. 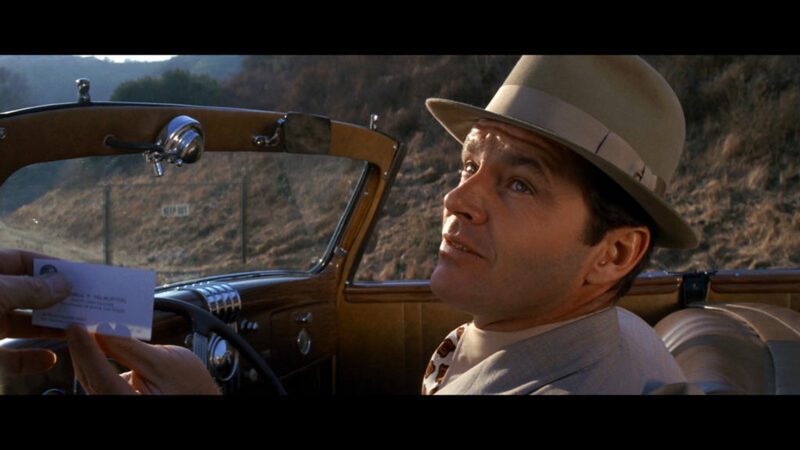 There are not many movies out there than could be classed as a perfect film, but Chinatown is one of them. Everything about this movie is just perfection. Jack Nicholson, in perhaps his most underrated career performance, plays Jake Gittes, a private detective investigating a routine claim of adultery, and stumbling upon a much larger conspiracy. The script is tight, Roman Polanski’s direction is sublime, and the performances are mesmerizing. If you only watch one film noir, make sure it’s this one.